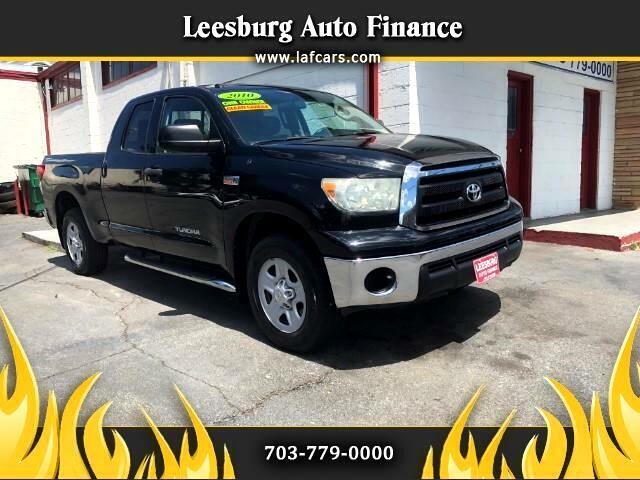 2010 Toyota Tundra Double Cab SR5 4x4--. Only 69,850 miles. One owner. Automatic/Cold AC-- All power -- Bed Liner--Clean Carfax with no accidents . New Va emissions and inspections. Super clean Truck. --Call 703-779-0000 LAFCARS.com Leesburg Auto Finance.